Conventions Regina is the marketing force led by the Regina Hotel Association (Stay in Regina). They are comprised of experienced representatives from Regina’s conference hotels, facilities and suppliers. Their goal is to encourage business interest in attracting conventions, meetings and tradeshows to the City of Regina. We partnered up with the folks at Arcas Advertising to hammer out the project. They wanted a conventions supplier database, to showcase the local vendors in Regina that have been vetted and approved by the Conventions Regina team. They also required a password protected gallery to allow event planners access to high quality tourism images to promote Regina and it’s many convention facilities. Conventions Regina also required a directory of all of their hotels and convention centres, and needed to list their details for each location. 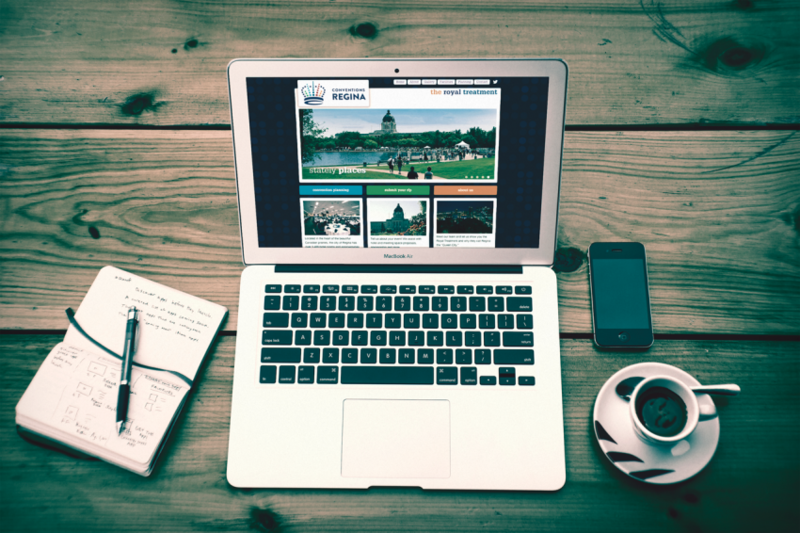 What we came up with was a fleshed out, responsive, website design that was developed to promote Regina, SK and make the planning process easier for their clients. © 2019. Command Base Creative Design Inc.